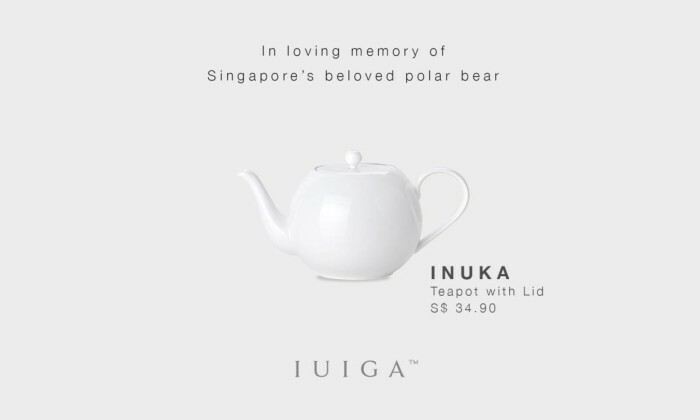 Local retailer IUIGA has apologised following criticism netizens and creatives in the industry for naming its porcelain tea series after the late Singaporean polar bear Inuka. This comes just one day after Inuka’s passing, a highly publicised event. In its Facebook post revealing the launch of its porcelain series named after Inuka, IUIGA posted a picture of a white teapot priced at SG$34.90. Marketing has reached out to IUIGA for comment. “In honour of the joy and delight Inuka has brought us, we’ve decided to name our porcelain tea series after him. White, beautiful, and commanding a strong presence, the porcelain tea series will cement Inuka’s legacy as the last Polar Bear in Singapore. #RIPinuka,” the post read. 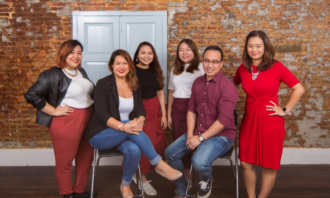 The move has since drew the ire of netizens, with many calling it “tasteless” and a “cheap and insensitive marketing gimmick”. Many also drew comparisons to BreadTalk Singapore’s Lee Kuan Yew bun marketing stunt following Lee’s demise. Netizens also criticised the company for attempting to capitalise off the death of Inuka through the sale of the products. 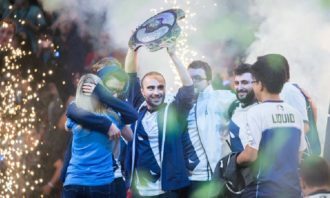 Following the backlash, IUIGA has since issued an apology in a follow up post for the “sensitive time period of the campaign launch, and for any upset the post has caused”. It added that all proceeds from the Inuka line of products will be donated fully to non-profit organisation, Polar Bears International, which specialises in the conservation of polar bears and their habitats. This was coupled with a cost breakdown of the Inuka line of porcelain products, a move which copped further flak from netizens for being insincere. Netizens have in turn suggested for the line to be discontinued altogether. Industry players Marketing spoke to echoed the negative sentiment online. Speaking to Marketing about the incident, GOODSTUPH founder Pat Law said that brands should not use the death of any human or animal and use it to sell their products. “It’s just basic human decency not to leverage on a death for monetisation. I would say it’s not the lack of marketing experience but the lack of human decency that resulted in the conception of [IUIGA]’s post. But it is not the end of the world. And frankly, I won’t have heard of this brand if not for the post,” Law added. For Joji Jacob, co-founder and creative partner of BLKJ, the incident is an “example of crass opportunism”. This is the reason most people hate marketing and advertising. 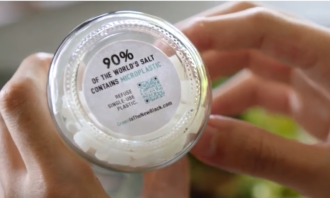 “We don’t give the consumer’s intelligence or moral compass enough credit. Like a wise man said, the consumer is not a moron. She’s your wife. Would you insult your wife’s intelligence?” Jacob added. He said that as an industry, marketers and creatives have a duty not to put anything ugly out there. While brands can use wit, charm, and empathy to demonstrate where it stands on unfolding events, it is also important to recognise that consumers don’t want to be sold something all the time. 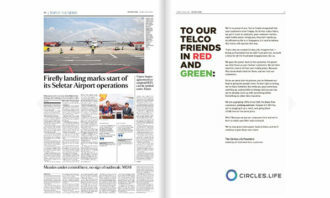 Agreeing with Law and Jacob was Fiona Bartholomeusz, MD of Formul8, who said that the ad was in such bad taste that it is hard to imagine which marketer would clear this or think this was, in any way, even remotely smart or honouring Inuka. She added it was just “opportunistic and plain tacky”. “Death, be it over a human or an animal, is just not something you try to capitalise on. Sure, the teapot is white but do you see milk, fashion or skincare companies jumping on this bandwagon?” Bartholomeusz said. 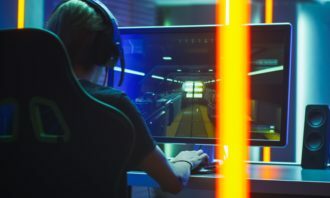 Bartholomeusz explained that the issue with the trend of doing real-time marketing on social media is ensuring people had what Jennifer Aniston famously coined – “a sensitivity chip”. This is because being fast or first to comment or aligning an event to the brand doesn’t always pan out as expected, and consumers often correlate this with a brand running out of ideas and being desperate to stay in the news. “If you have to trend-jack another event with something so badly thought out, it just proves that your brand is lacking in its own presence and cache. Two of our beloved otters were just found dead, I wonder if IUIGA will come up with a commemorative brown series next,” Bartholomeusz added. There’s trend-jacking which is smart and attention grabbing, and there’s exploitation. A good marketing professional need to be able to discern between the two. “If IUIGA really wanted to do this right, what it should have done was send a message to Wildlife Reserves Singapore (WRS) for taking care of Inuka over the years. It then can create a special item to commemorate Inuka and have all sales and proceeds go back to WRS to help care for more animals,” Yeo added. “It’s important for brands to step back and think, or be consulted (which doesn’t even take that long) if the subject matter is a sensitive one. If there’s even an inkling of distastefulness to it, just don’t do it. It’s common sense, really,” Chan said.